During our most recent Walt Disney World visit, we were lucky enough to attend a special VIP event - Club Villain. Club Villain is a separately priced dining experience located at Disney’s Hollywood Studios. (You also need a separate valid Theme Park ticket for entry into Disney’s Hollywood Studios). 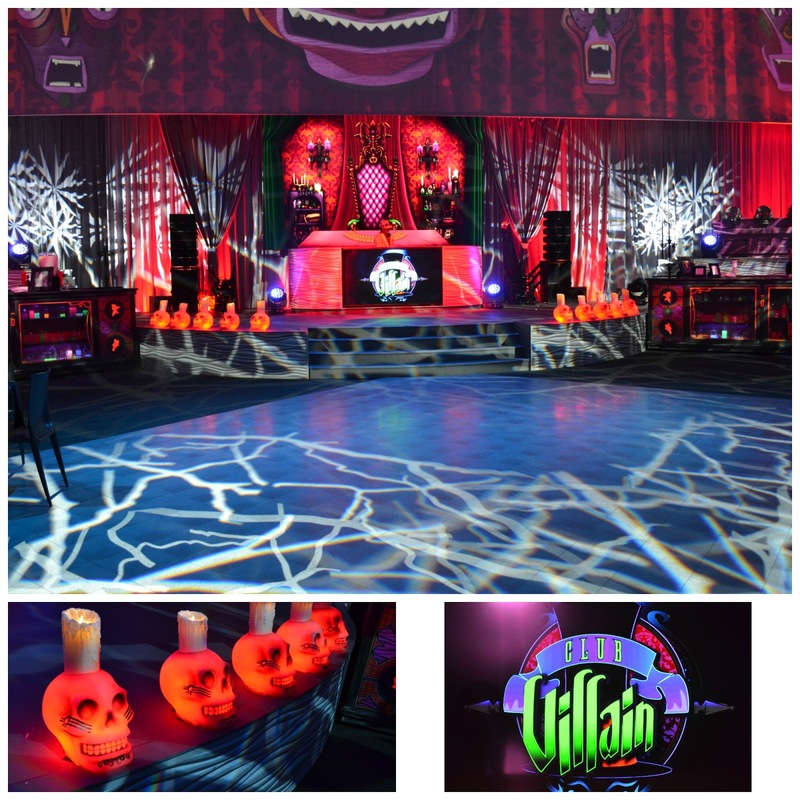 This unique event features a New Orleans style all you can eat buffet including alcoholic beverages, special one-on-one time with four wickedly evil Disney Villains, and an off the hook dance party hosted by Doctor Facilier (the Shadow Man from Princess and the Frog – super creepy dude). First things first – WHAT is a girl to wear to a villain dance party? The answer is easy – whatever you want! The majority of people were wearing their theme park gear – shorts, tank tops, flip flops, etc. Some were in their church clothes, some in club gear, and a couple were even in clothes fancier than anything I have in my closet. It’s your night – wear what you want! Upon arrival, you are welcomed into an outdoor area with tables and complimentary champagne – it was super fancy schmancy. We missed this part because Mr. Incredible and my oldest wanted one last ride on Rock ‘n Roller coaster before the park closed for the night. Once you check-in you are given an ‘invitation’ with your table number on it and your set time to meet the villains. 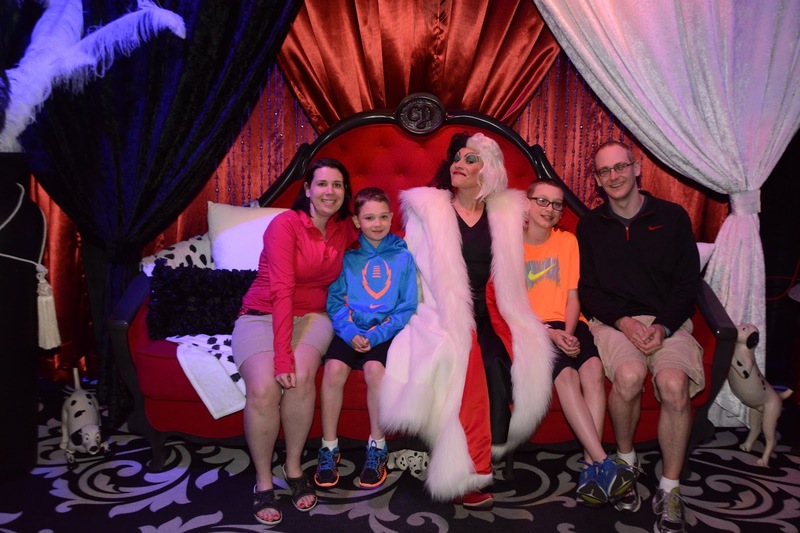 We were able to meet The Evil Queen, Maleficent, The Queen of Hearts, and Cruella De Vil. Once the event doors open, you are taken aback by the decor. It is truly remarkable. Next – it is time to eat and drink! Here’s a look at the eats. Each villain also had their own specialty alcoholic beverage. I tried ‘Poisoned Cinnamon Apple’ and ‘The Dalmatian’. The poisoned apple tasted like I was drinking a stick of Big Red gum as it had a strong cinnamon flavor. The Dalmatian on the other hand was super yummy – smooth, delicious, and the ‘spots’ were tasty. Both drinks were pretty weak in regards to alcohol content. I was OK with this, as I normally do not drink much, but I can see where some may be disappointed in this. 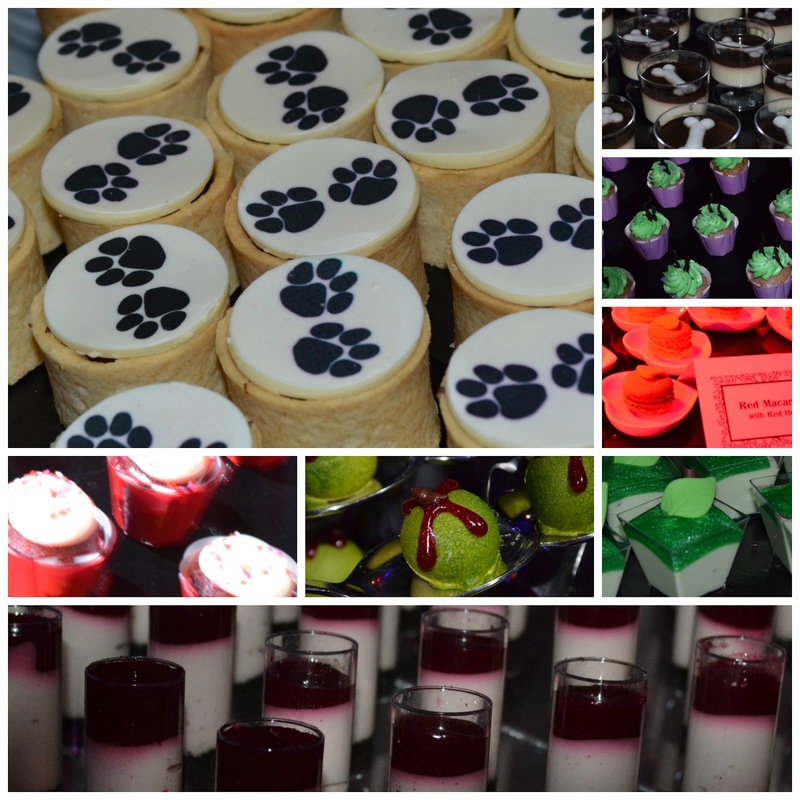 The villains also had not one but two signature desserts themed after each of them. I tried all eight! I mean, I couldn’t be rude – right? 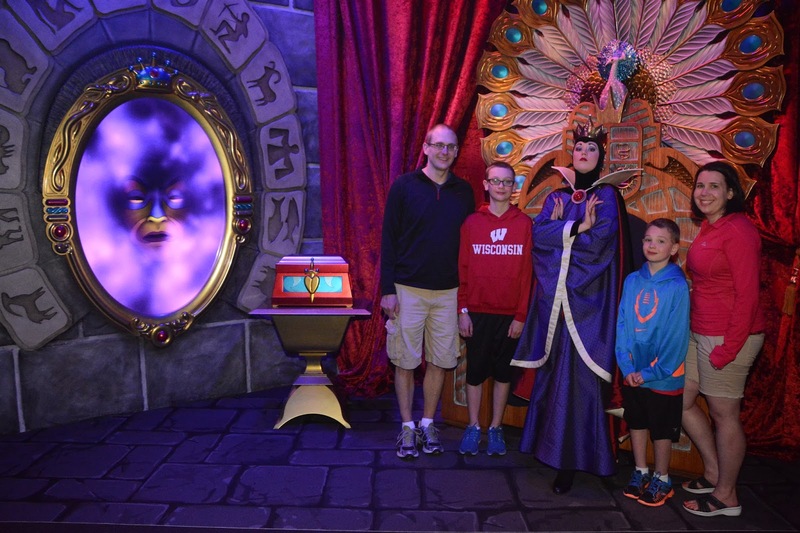 Between our eating and drinking we had our set times to meet the guests of honor – THE VILLAINS! Due to the set times, we had little to no wait for our turn for three of the villains. 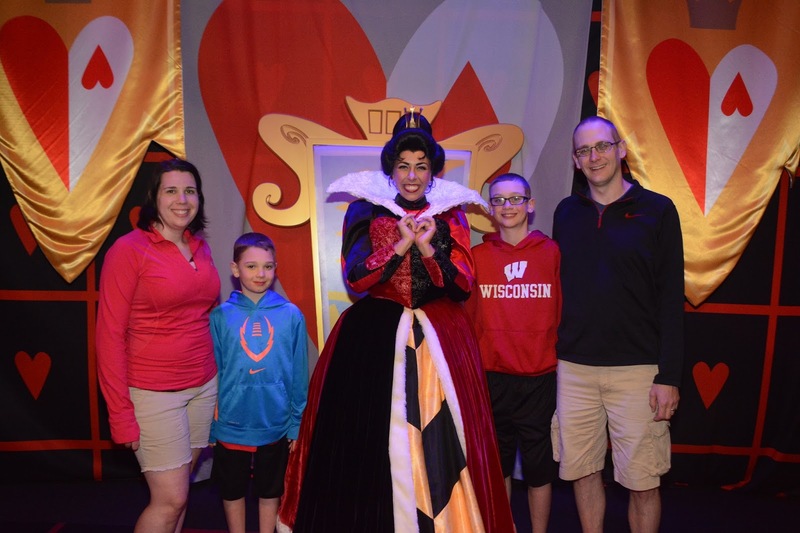 However for the Evil Queen we had to wait 35 minutes! Each Villain had amazing themed backdrops. We have some pretty epic unique photos from this event. Every 30 minutes or so, Doctor Facilier came out and did a number with his dancers. As hard as I tried – I could not get my boys out on that dance floor! They still had a great time and were pretty excited to be at an ‘adult party’. I am also in absolute love with this poisoned apple disco ball. The last 20 minutes of the night, the villains were done with their meet and greets (with the exception of The Evil Queen who had a long line all night) and came out on the dance floor. This was absolutely the best part of the evening. Seeing them interact with the crowd and each other is an experience you just cannot get anywhere else! My little one and I even taught Cruella a new dance called ‘The Puppy’. You will have to ask her to show it to you sometime. From what I quickly counted and estimated, there were approximately 200 guests at the event. 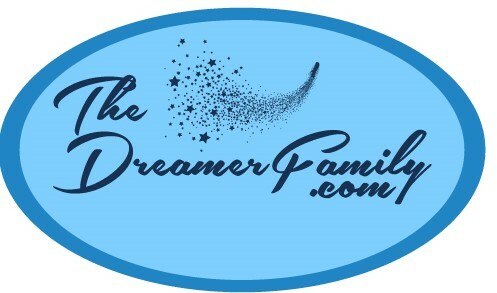 Four people can sit at a table, and if you are a party of 2 you will be seated with another party of 2. Who knows – maybe you will become lifelong friends! Or don’t talk to them at all. Whatever you choose. Hollywood Studios closed that night at 9, the same time the party started, and our party wrapped up just after 11. 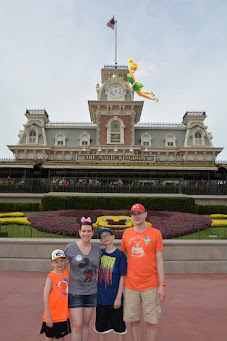 We were able to walk out to an empty Hollywood Studios – a cool experience. There were Disney buses waiting to take everyone back to their Walt Disney World Resort hotels. We had a rental car, so we simply walked to our vehicle which was alone all by itself in the lot. At least it was easy to find! Are you ready to mingle with the evil? Cackle with the wicked? Scheme with the rotten? Party with the darkest of dark? Well my dear friends, this is the event for you! Current ticket prices are $129 for both children and adults alike and this includes tax and gratuity. As always, don’t quote me on this – prices are subject to change. 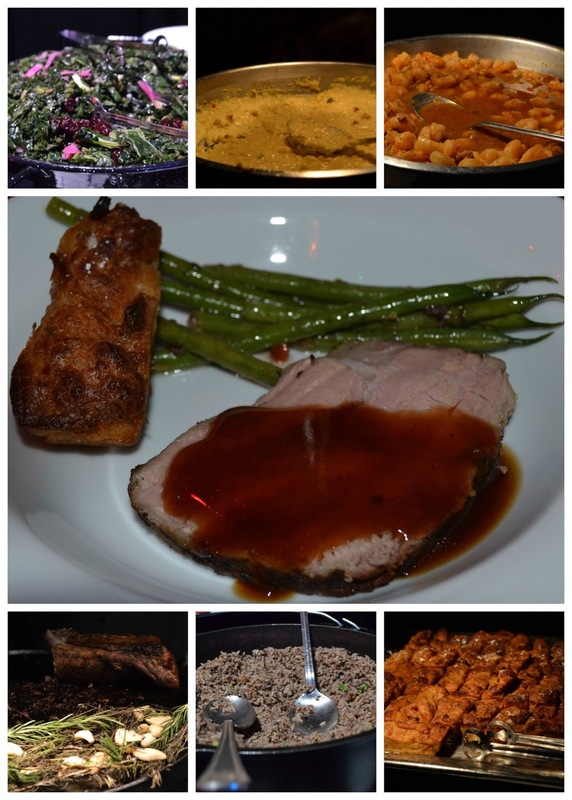 Reservations are a must as this event nearly always sells out! You can make reservations up to 90 days in advance by calling (407) 939-3463. In closing, here is me dancing from the back. No extra charge people. Feel the love. This sounds like it was a great experience. 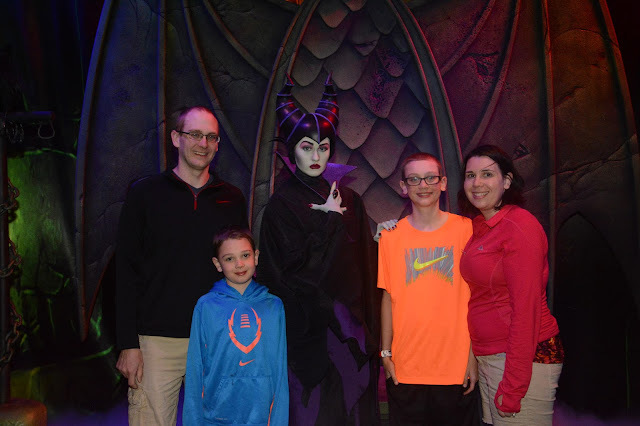 I would have loved to be there to get up close to the wicked queen but I LOVE Maleficent. My boys would have been the same as yours, just sit there and not dance although they would come back home and dance at home. :) I'm so happy to hear that you had an amazing time at DW. I didn't even know they had this. My kids wouldn't be interested, but my hubby & I are talking about going down alone in Nov, so I might see if he wants to check it out. I loved seeing their personalities come out. Club Villain sounds like a fun place! I especially like the decor. That poisoned apple disco ball is so cool! You've got many beautiful photographs! I had 86 pictures total! I think Inwent a little nuts. Club Villain sounds very intriguing and lots of fun! All of the mystery and fun of it would be exciting for anyone! This sounds so awesome, I didn't know about it! Disney always has secret or after hours events that I never figure out how people know of them! What a unique experience! I would love to meet the Evils. Disney always does it up right. I've never heard of Club Villain, I'm definitely going to check it out next time we go. I bet my 3 boys would love it! Wow, what an amazingly fun experience! There are going to be so many new things for us to try if we ever get down there again. It's been 13 yrs for us. We only ever did breakfast with the Pooh characters. This looks one looks really cool! Pooh is awesome - we are bringing my parents to his breakfast next year.This party is certainly no walk through the 100 Acre Wood. I have actually never heard of this one! I would love to see this. It looks amazing! Omg how have I not heard of this before?!?!? Sounds like an amazing experience. I will definitely be checking this out next Disney trip! Club Villain looks like such a fun place to visit with the family. I love the scary feel to it for older kids who enjoy things like that. How fun! I love the entire idea of this!